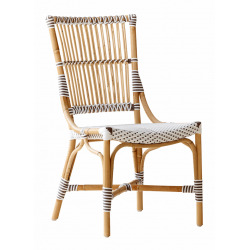 Rattan dining chair for the indoor. 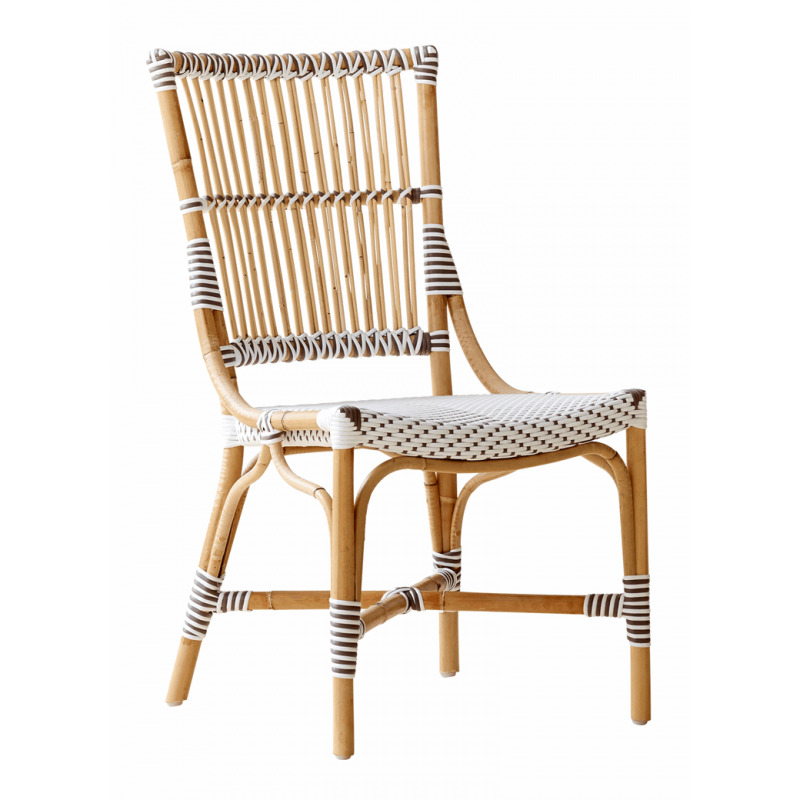 Hand woven using best quality materials, the Sika Design Monique Dining Chair combines designs with functionality. 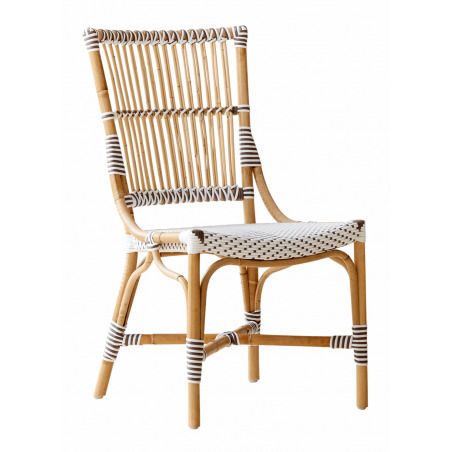 High quality rattan is used to create the structure of the chair which is trimmed with man-made fibre braided in sophisticated patterns.